Rihanna hasn’t released an album since 2016, but she hasn’t been resting on a beach in Barbados. No, she’s been preoccupied with building a beauty and fashion empire that champions both shade diversity and body positivity. 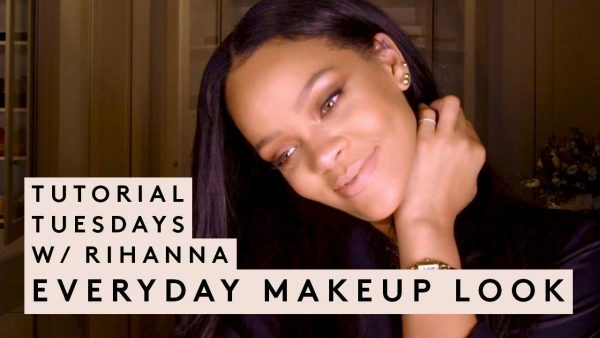 And since the launch of her makeup brand, Fenty Beauty, we’ve gotten an inside look at the singer’s makeup routine, revealing her affinity for multipurpose brushes and her obsession with Gloss Bomb. But when it comes to her skin-care routine, answers have been few and far between. In an attempt to get just one inch closer to Rih herself, I paid a visit to Tracie Martyn and got Rihanna’s go-to pre-show treatment. Check out the process in the video above. Farmacy Honey Potion Renewing Antioxidant Mask, $56, available at Sephora; NuFace Trinity Facial Toning Device, $325, available at Sephora.